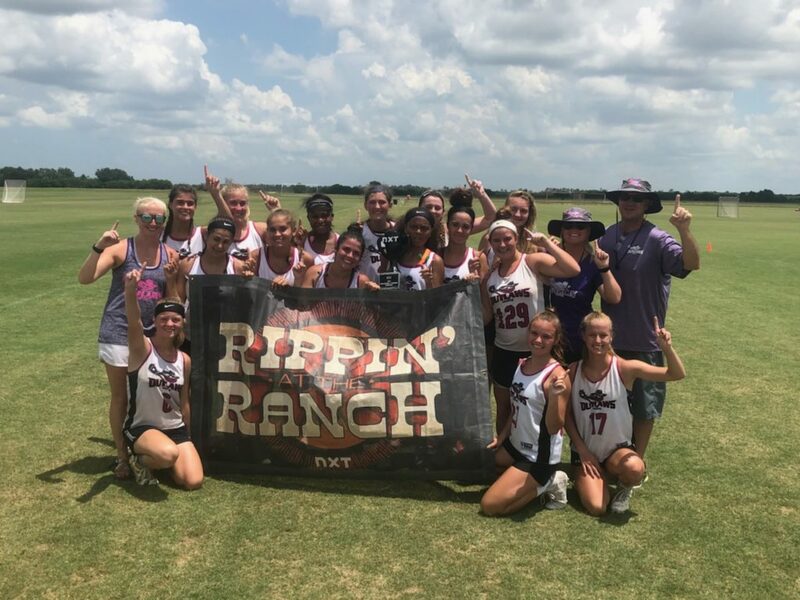 The Georgia Lady Outlaws High School Lacrosse teams are dedicated to inspiring young players to develop a passion for the game, developing core lacrosse skills, promoting good sportsmanship and values and fostering a sense of family with their teammates. Summer season games typically begin in late May, early June and continue through July. Fall season games typically start in November and continue through December. Practices will be scheduled once tournaments are selected and teams rosters are completed. Plan on having 4 to 6 practices before every tournament. Most practices are scheduled during the week at Newtown Park unless explicitly noted by the coaches. Uniforms will be provided during practices before the first tournament of the season. There will be also the opportunity to get custom fit / custom made mouth-guards during the first practices.